While we all recognize the obvious damage that fire causes to a property, there are some forms of damage that most people don’t consider when it comes to recovering from a fire. Smoke odor invades building materials and personal belongings of every kind. Smoke soot damages walls that have not been burned by flames. Experiencing a fire can be devastating, and Trust Pro understands that your cherished possessions and memories are at stake. As fire restoration experts, we specialize in soot and smoke damage as well. If your home is damaged by fire or smoke, it is critical to contact a company that specializes in the fire and smoke restoration process as soon as possible to prevent additional damage. Your local Trust Pro restoration experts are available 24/7 to help minimize the cost of fire and smoke damage to your home. There’s a reason why Trust Pro is the most trusted name in restoration. We work hard to get your property back to normal fast. With our experienced professionals and state of the art equipment we are able to speed up the restoration process, which in turn keeps your costs low. 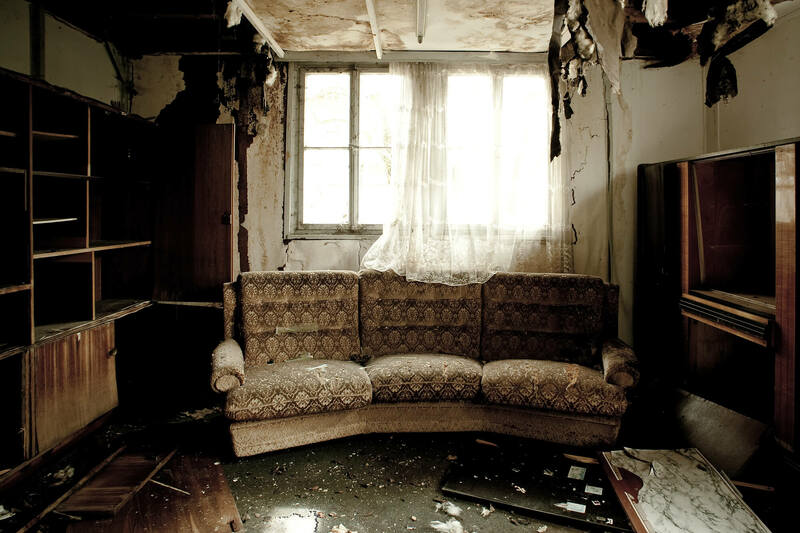 You can also rest assured knowing that we are able to salvage your your personal belongings using our specialized techniques, and in most situations can restore not only the structure of your home, but also it’s contents back to pre-loss condition. Also, we know you don’t want to be dealing with the complexities of negotiating with insurance companies. That why we assist with the insurance claims process to make things simple and easy for you. If you have suffered through the tragedy of fire & smoke damage to your home or business then call the fire damage restoration & smoke cleanup experts at Trust Pro Restoration & Roofing to turn the situation around!